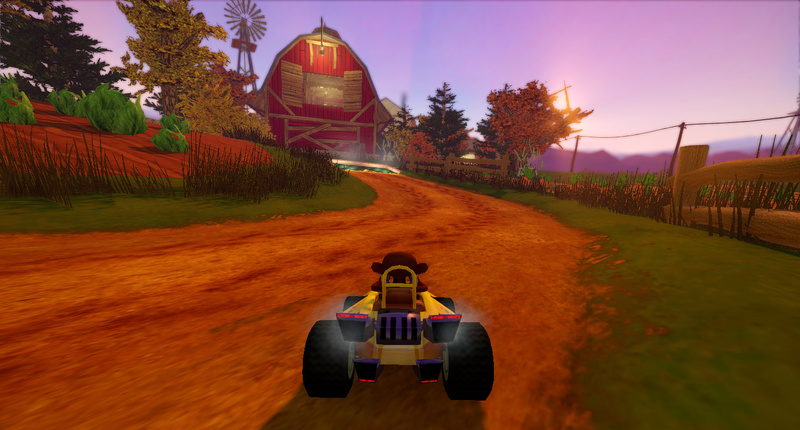 This new version brings in several new tracks, karts and features. Some of the highlights include new tracks "Cornfield Crossing" a track set in a farm; "Candela City", a nighttime track in an European city; and "Las dunas stadium", a new arena for battle mode. Most of those tracks have been part of previous gift packages, and as promised we are now making them available for everyone. Another major news is that for the first time, SuperTuxKart is available on Android! You can find it in the Google app store. Or you can download it from SourceForge. Our karts have also been updated, including new graphical effects such as headlights and exhaust smoke. Several karts have also been updated: Wilber, Hexley and Konqi have been updated, and a new kart was added: Kiki, the mascot for Krita. You can also support us and get 3 upcoming maps by donating to the project. Our lead artist Samuncle handcrafted one track and two arenas especially for Halloween. Many of you will undoubtedly be curious to hear about networked multiplayer. This feature has been in development for quite some time and a lot of progress has been made. We even had a LAN-only version in a playable state, but when testing it on various hardware platforms and environments, too many people reported unacceptable stuttering, so we have decided not to pursue this any further and wait for the WAN version (which will of course also work in a LAN). 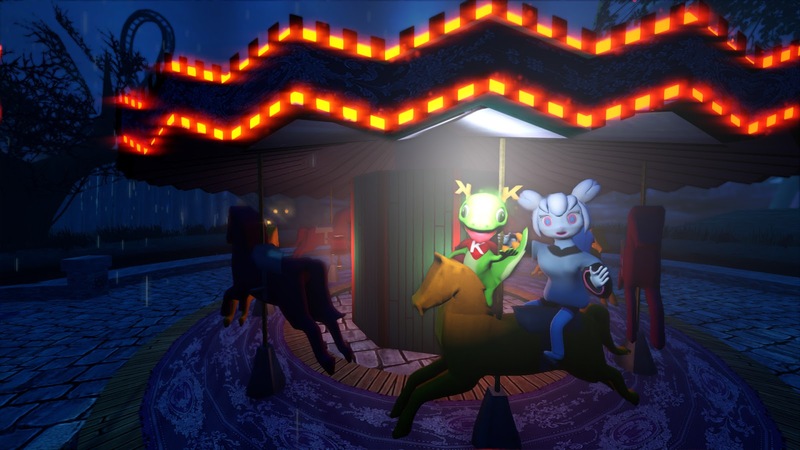 But stay tuned for more information on networked games in a future release! You can find the downloads for your favorite platform on our website at https://supertuxkart.net/Download. As always, if you wish to contribute, you can check our Get Involved portal to contribute art, code or translations, or donate and receive a gift package as our thanks for your contribution. The Android release works surprisingly well on my midrange phone. Did not expect such good frame rates in the first version. It is quite fun, although the controls need to be improved. And the UI needs some phones optimisations. Really impressed by it so far. Love to see how it improves with coming releases. 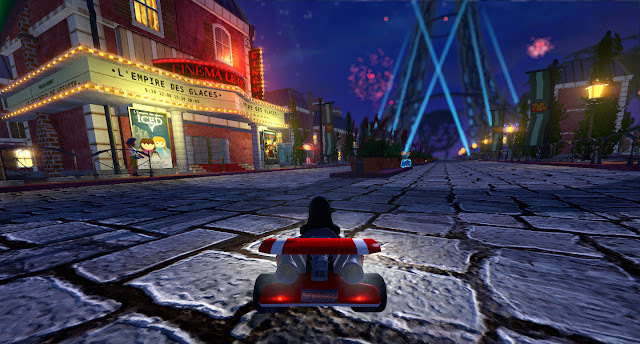 Any news about the Steam version of SuperTuxKart? Oops, sorry about my previous comment. I have overlooked the part of the blogpost mentioning Steam version. the gamepad configuration feels like it got worse, when i try to configure my controller to 0.9.3 it quickly inputs Axis12, it hasn't been happening in 0.9.2 an its getting really annoying, can you please fix this? Hi, blog post comments are not the right way to report bugs, could you please open a ticket on https://github.com/supertuxkart/stk-code/issues with the relevant information (such as your OS and gamepad type)? Would be interested in seeing what the legal counsel suggests in regards to team. Have you spoken to the Software Freedom Conservancy about the legal questions? What about releasing it at GOG? As far as i know, Warsow, a free arena FPS game was released there. That's also a possibility, though we're kind of short on manpower atm to maintain so many game portals. You need an LLC, or Limited Liability Corporation. It's called a boilerplate clause, basically the end user agrees to a release of all liability and that the product is provided without warranty. Someone should create something called the Linux Gaming Foundation LLC that basically handles that responsability for all the FOSS games, and then if there is a legal issue the Corporation gets dismantled and the community creates -- Linux Gaming Foundation II LLC, Hollywood does this all the time, every season of a show is a seperate corporation to limit liability and is disolved after the season is complete, so if a actor is hurt, etc... they basically can't sue. It's so bad because Utilities suchas Rent, Phone Bills, etc... are rented under the corporation and then it disolves so outstanding bills can go unpaid even if they're like $14,000. Glad to see how it changed with the time and your efforts, step by step, the new light effects are very welcome. Um, no one else saw the several really annoying regressions in this release? Notably, worse collision detection, the return of several "bounce off nothing" spots, and worse response to controls? Maybe it's just the Linux version? Is there anywhere I can find the 0.8.1 source? That version was better, for me, than any of the 0.9 releases.